TDE Security is proud to offer a wide range of security alarm, burglar alarms and intruder alarm systems which include motion detectors, intruder alarm kits, wireless burglar alarms, internal and external sounders, dialer, communicators and control keypads. 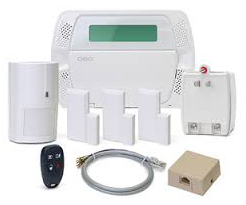 Whether you require an alarm to protect your home or multiple intruder alarms for a large business premises in Singapore. 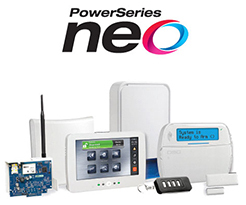 As a Intrusion Alarm System supplier in Singapore, we provide alarm detection system with customizable options. Any intrusion attempt or tampering of equipment will trigger an alarm, and the would-be intruder will be deterred by the loud siren and strobe light. The system will call the pre-programmed telephone or handphone numbers to send an alarm notification, thus keeping you informed 24×7 on the status of your property.